Reactions may be classified into several categories. 1. Synthesis Reactions − When simple compounds are combined to form a single, more complex compound. 2. Decomposition − The opposite of a synthesis. A reaction where a single compound is split into two or more simple compounds, usually in the presence of heat. 3. Acid-Base Reaction − A reaction when an acid (i.e. H+) reacts with a base (i.e. OH−) to form water and a salt. 4. Oxidation-Reduction (Redox) Reaction − A reaction that results in the change of the oxidation states of some participating species. 1. 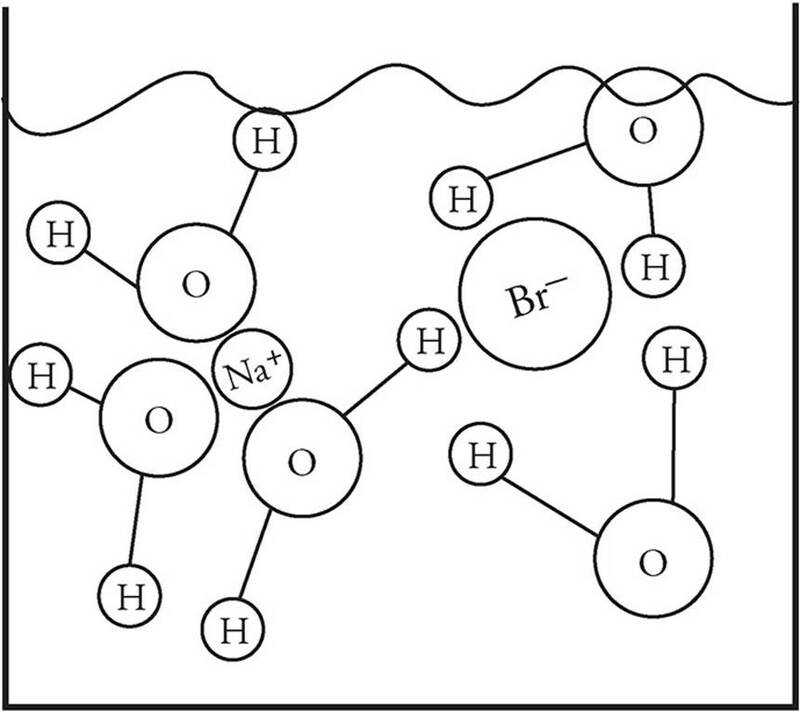 Compounds with an alkali metal cation (Na+, Li+, K+, etc) or an ammonium cation (NH4+) are always soluble. 2. 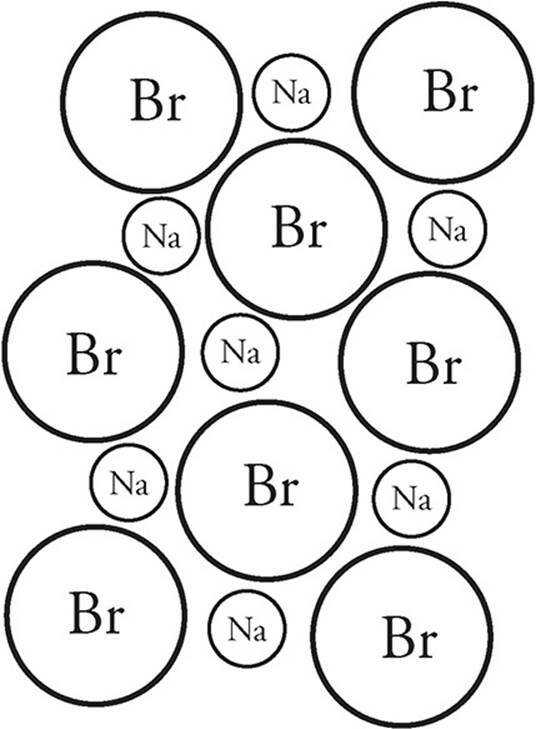 Compounds with a nitrate (NO3−) anion are always soluble. That’s it! You should know how to interpret any solubility rules that you are given on the test, but you need not memorize anything beyond those two.